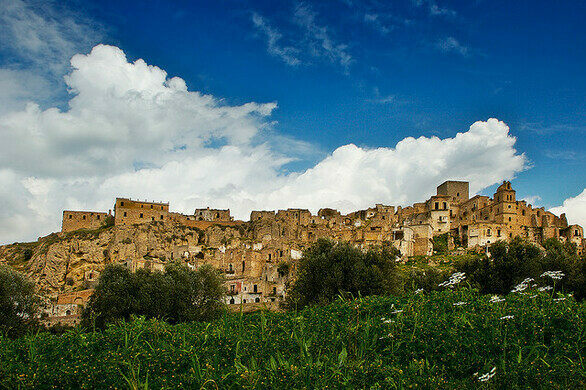 After surviving the black plague and bands of marauding thieves for more than 1,400 years, a landslide finally forced residents from Craco in 1991. A wood-and-steel sculpture garden featuring an artful interplay of nature and machinery. Considering the hillside village’s long tenure, it’s amazing the residents were not forced out earlier by Mother Nature. 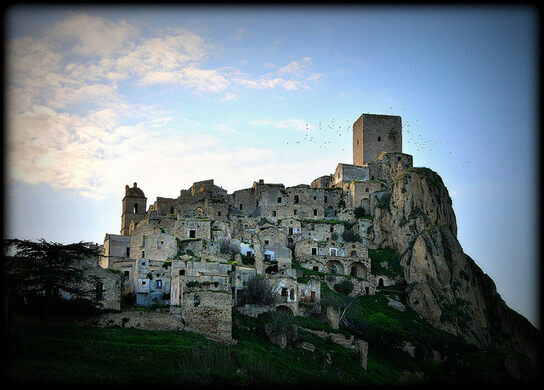 Craco was founded in the 8th century, and was a brilliant survivor considering the volatile nature of the medieval period. The village sits on a cliff 400 meters off of the ground. With panoramic views, the city center can easily be defended from the average barbarian horde. Despite its advantages, Craco is at a serious natural disadvantage. 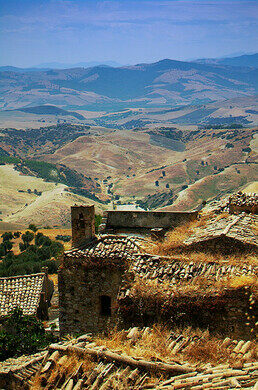 Exposed to the elements along with earthquakes and landslides, Craco finally caved in near the millennium. Even without residents, the storied history of the town has left quite a monument to medieval architecture through the ages. The striking castle was built in 1300 and dominates the view on the cliff. Along with the castle, a church in Craco houses a statue of the Virgin Mary that was remarkably discovered in a nearby body of water. 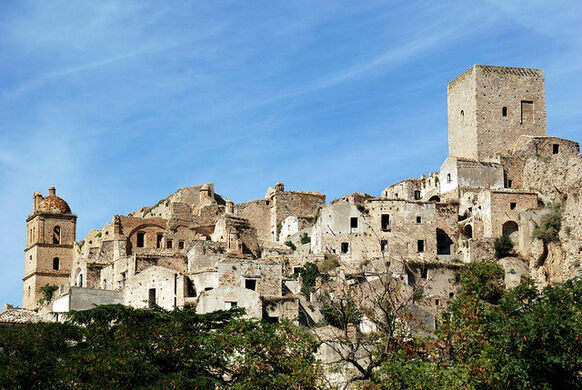 Even though emigration has left Craco eerily uninhabited, life returns to the town during one of the many religious festivals held there paying homage to the Virgin Mary and the statue. 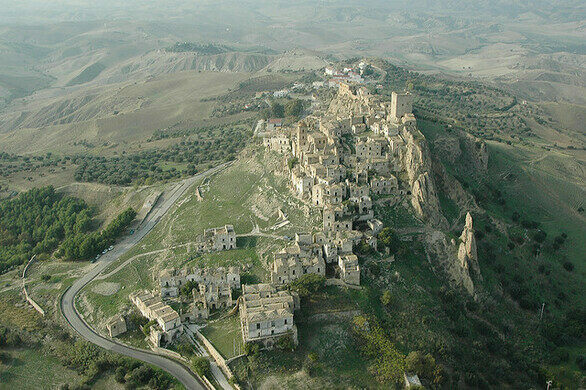 Six festivals happen in Craco from May to October. Visitors coming during other seasons can still enjoy the dilapidated town and views of the surrounding area, which include “calanchi,” arid and barren mounds below the cliffs of Craco.